South Dakota Department of Transportation’s $17.4 million I-90 and Cliff Avenue Interchange project was the first in the nation to use mobile traffic signals during construction which saved time, money, and impact on motorists. 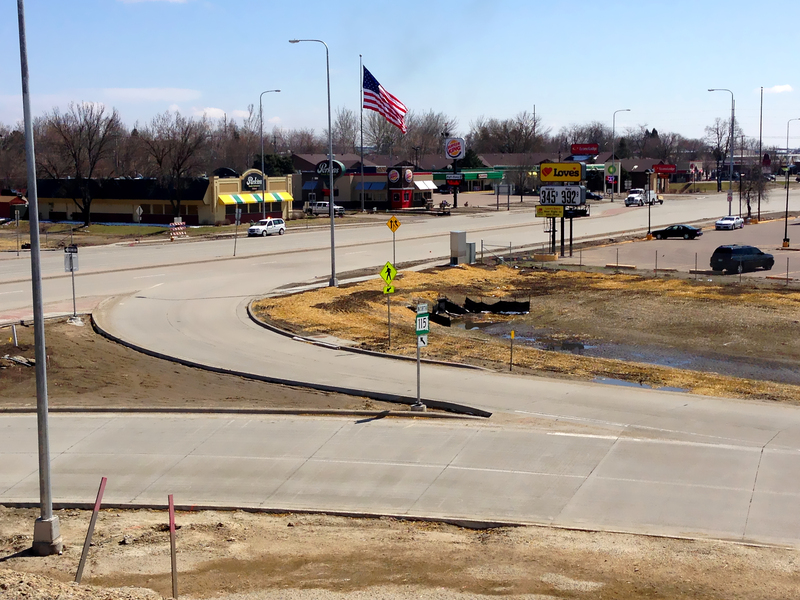 The roadway was known for large truck traffic, deteriorating pavement, and as one of Sioux Fall’s busiest intersections. 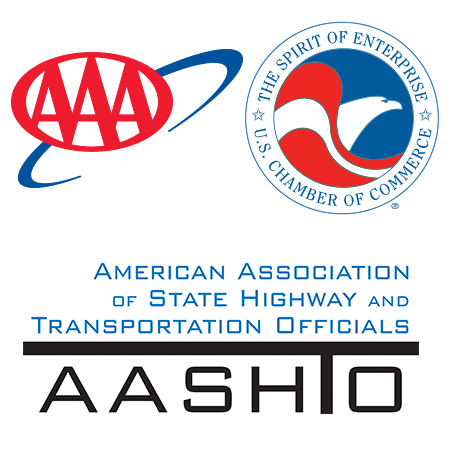 The project reconfigured the interchange to decrease congestion and improve safety. Accommodations for pedestrian safety were also added through additional sidewalks and bike lanes.